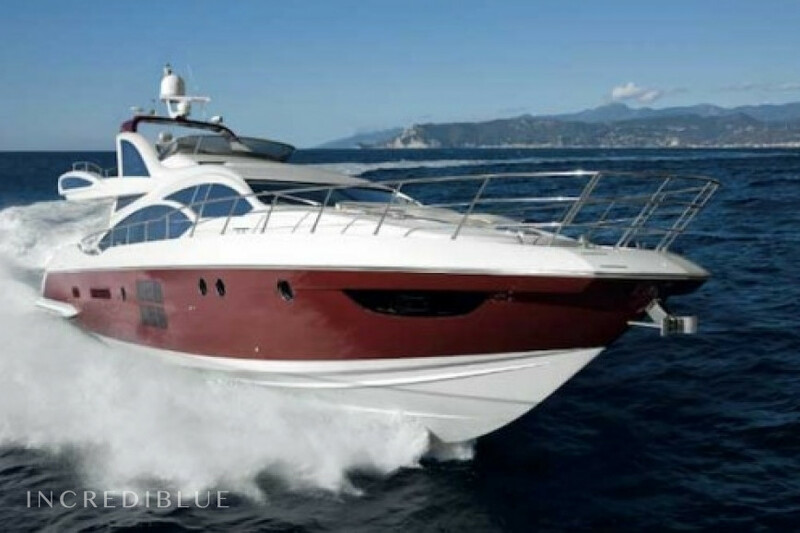 Azimut 43S HT Sublime Azimut 43S HT from Cannes! 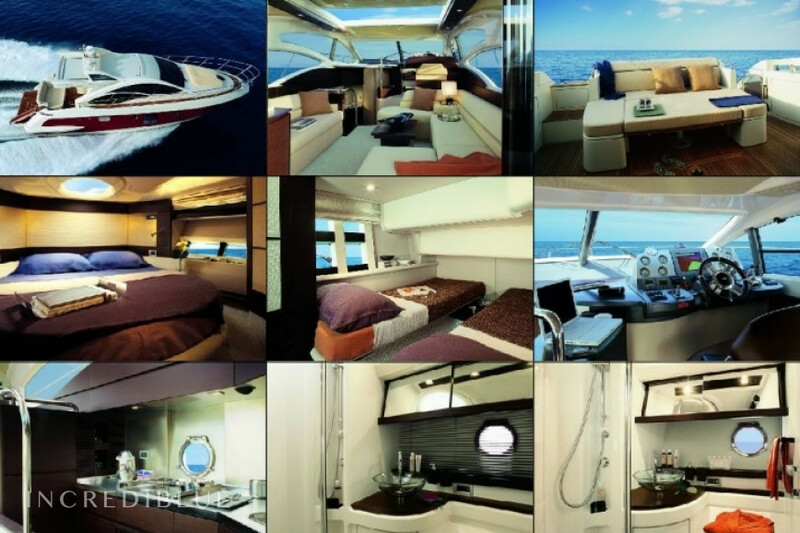 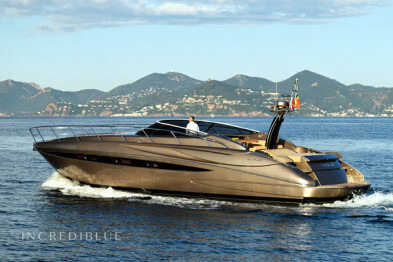 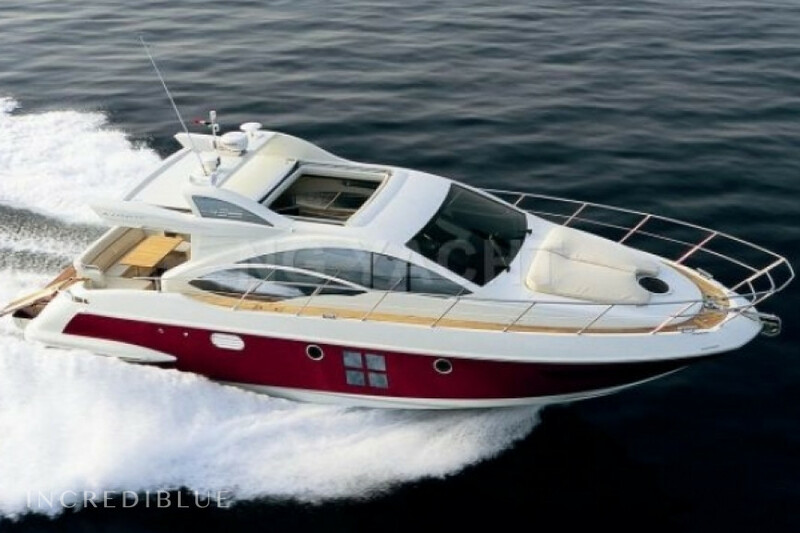 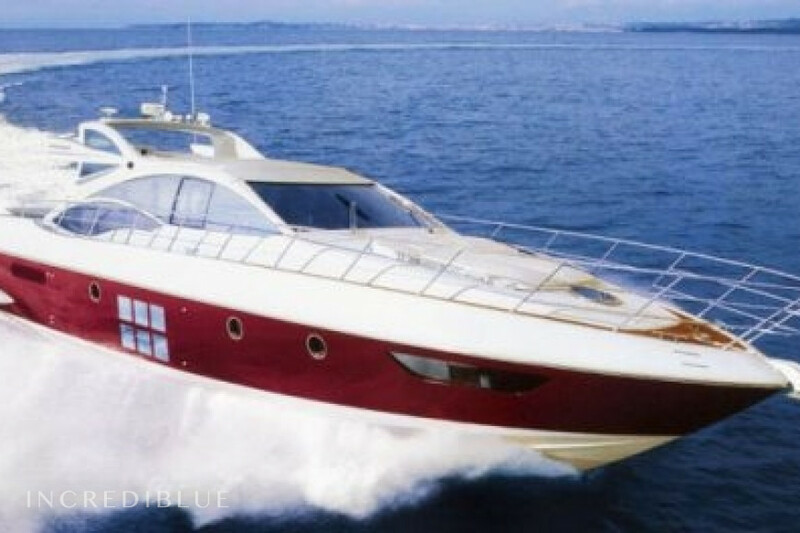 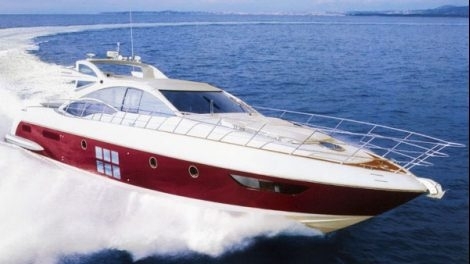 Enjoy a luxury boat in the surroundings of Cannes for one or more days! 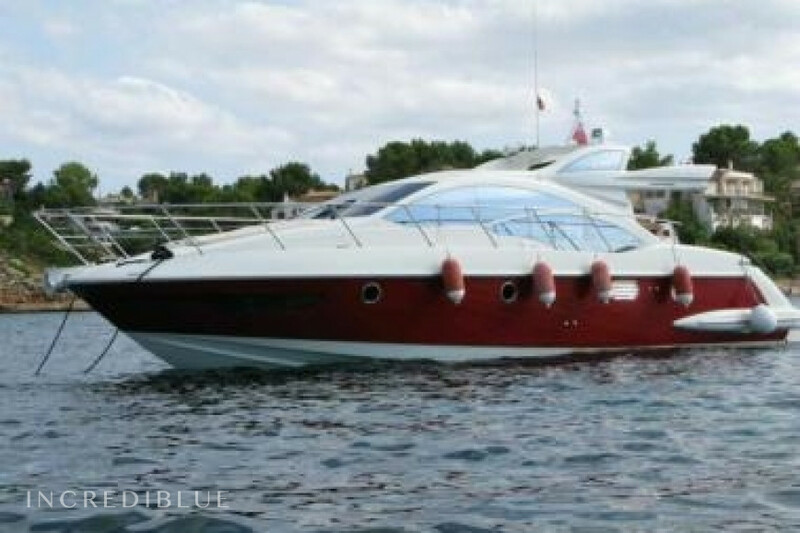 13 meters long and a capacity of 9 people for more fun with friends or family!